I am an established wedding photographer, capturing beautiful, life-changing moments at weddings across Hertfordshire. My signature “naturally beautiful” style of shooting allows me to photograph those candid and spontaneous moments, ensuring no beautiful detail is missed and every personality shines. With my very personable and friendly approach, I go the extra mile to capture happy couples, joyful family members and celebrating friends in beautiful settings; drawing on my professional experience to ensure everyone feels relaxed and at ease around the camera. As a former documentary cameraman, capturing those special, spontaneous moments unobtrusively is one of my strengths. I always ensure you and your guests enjoy your special day to the full, without worrying about where the camera is pointing. The stunning Shendish Manor is a huge country house in Hertfordshire, set amongst acres of gorgeous grounds – the perfect setting for some of my favourite nature shoots. 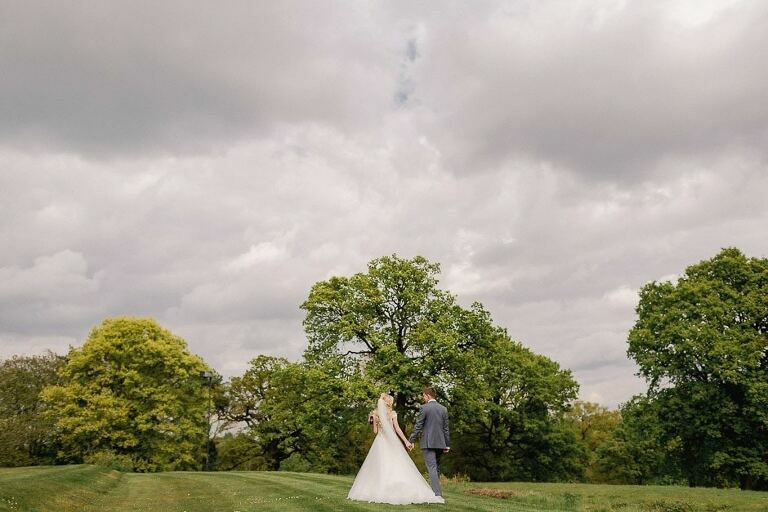 Kezia and Adam’s big day took full advantage of the beautiful surroundings and backdrops, from the historic country home itself, to the sprawling lawns, romantic archways and long grasses. Clearly head-over-heels, the newlyweds posed for some absolutely lovely shots around the Manor, before the real celebrations began. I captured all the action here too, of course, photographing the happy guests in natural, spontaneous style as they celebrated the couple’s marriage.